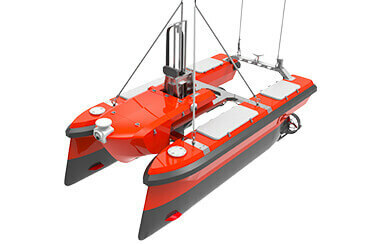 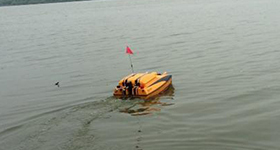 The USV can collect 4 bottles of 1.8L water samples from different areas 0.5m under the water’s surface. 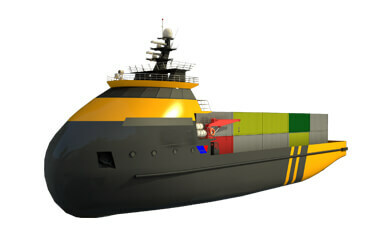 It has 4 separated tunnels to avoid cross pollution. 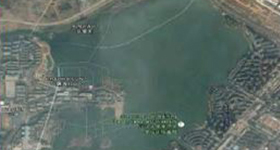 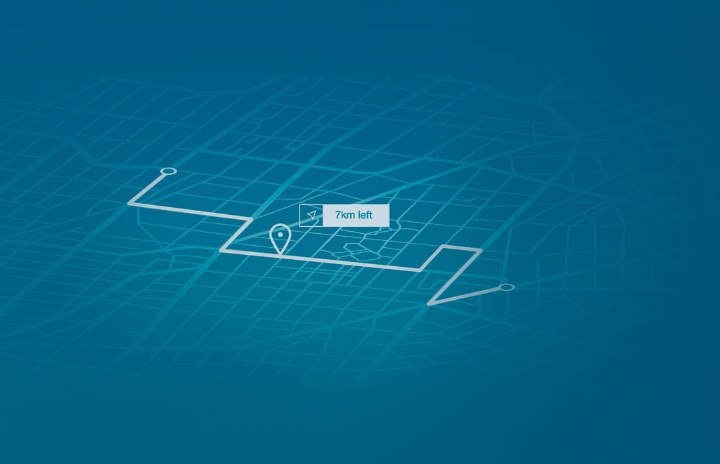 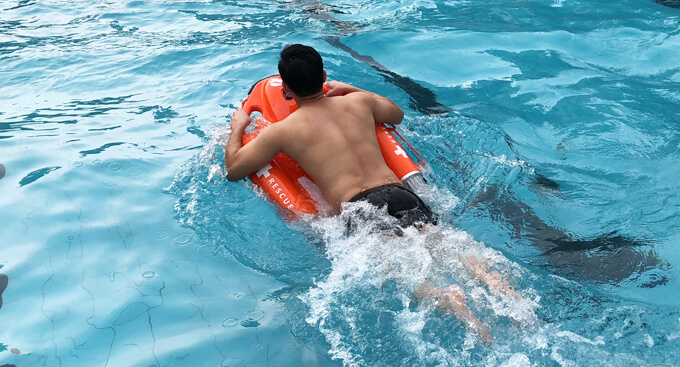 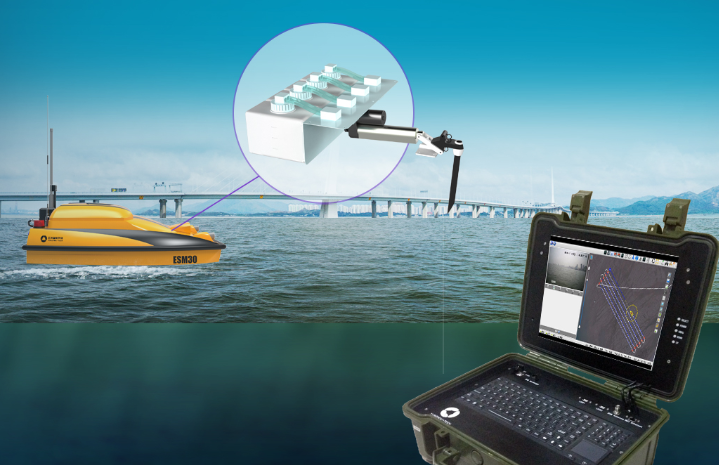 The sampling and monitoring data can be transmitted to the base station in real-time and generate water quality parameter charts automatically. 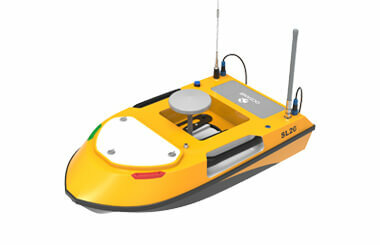 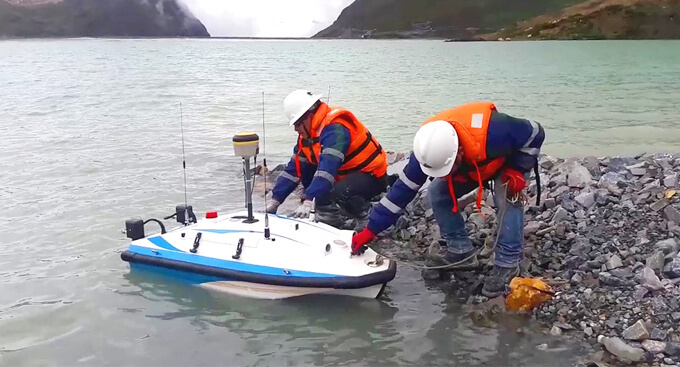 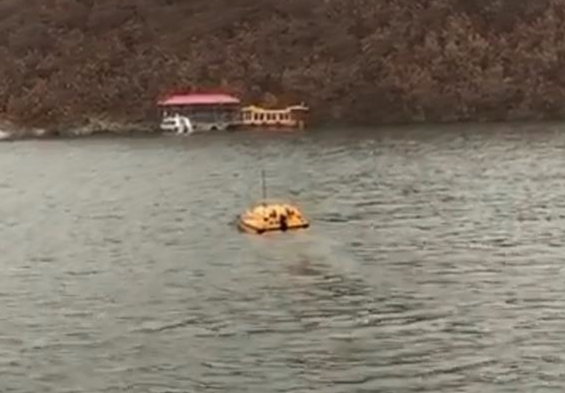 Both the USV and the surveying instruments are controlled by the base station. 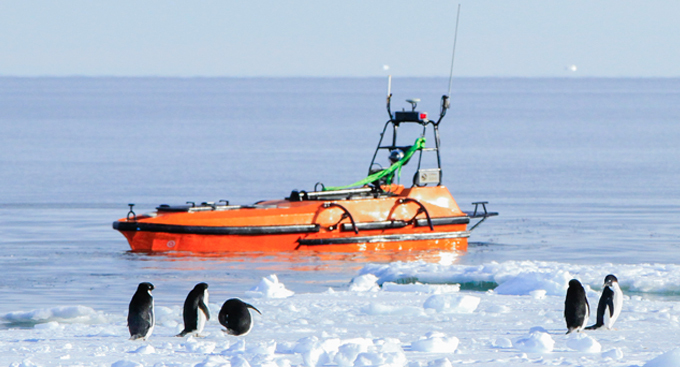 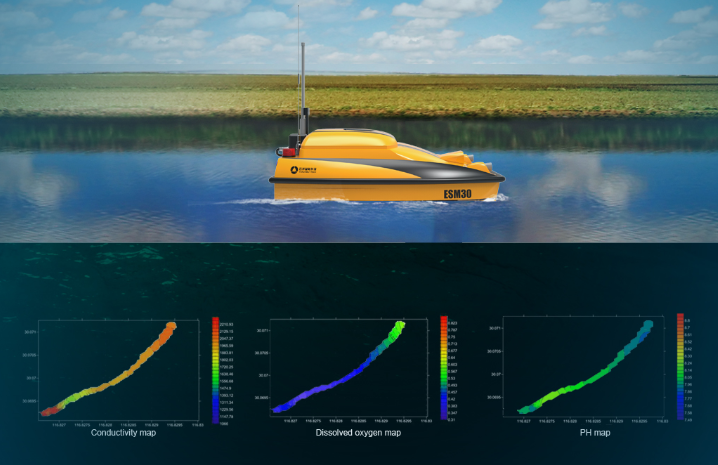 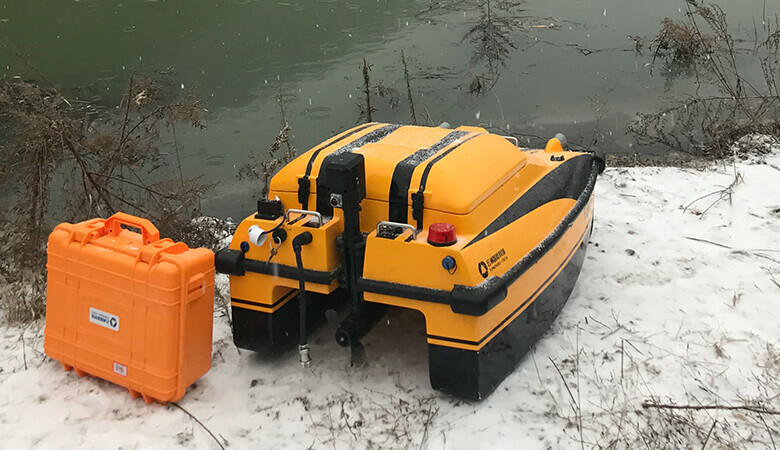 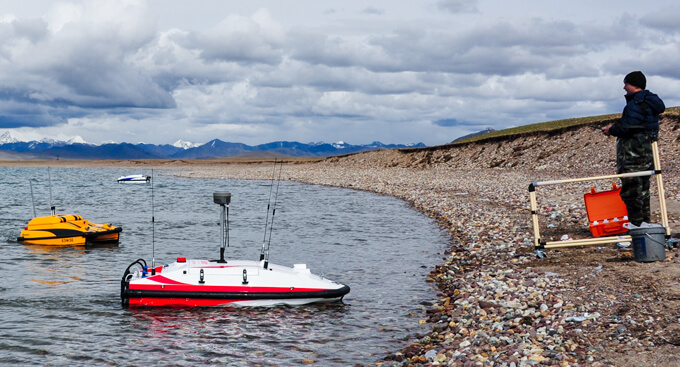 The USV can autonomously complete surveys and send the data back to operators in real-time. 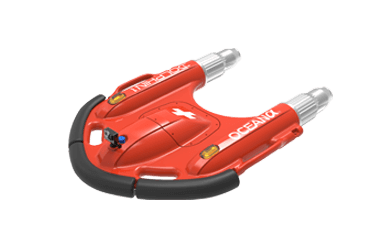 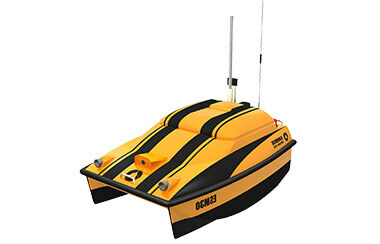 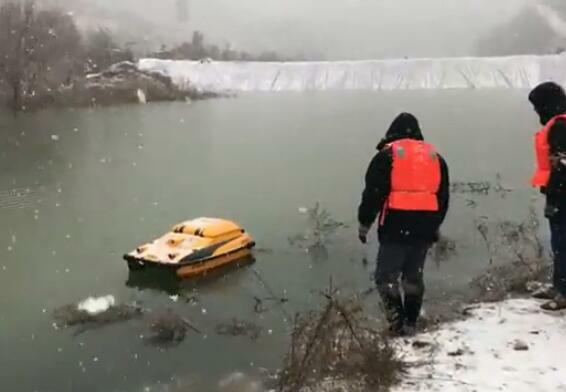 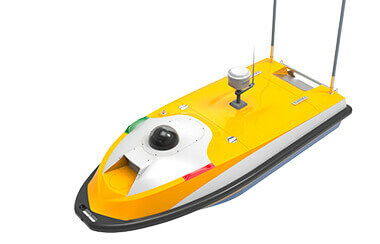 Operators can also control the USV manually using the remote controller. 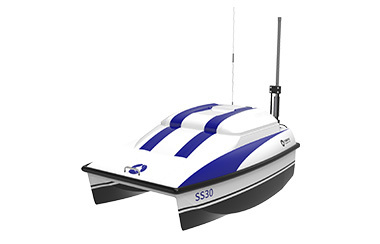 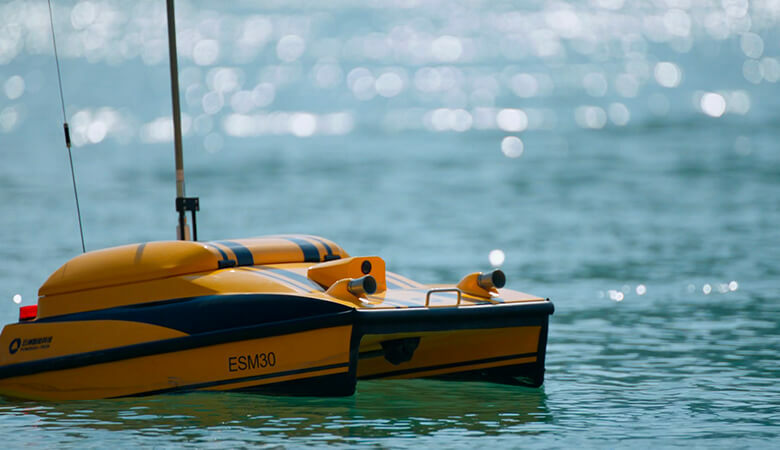 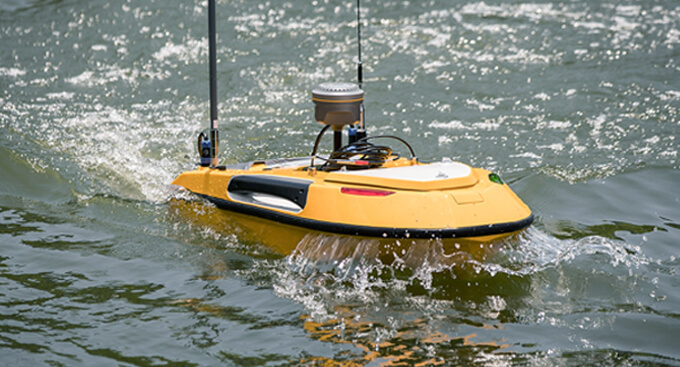 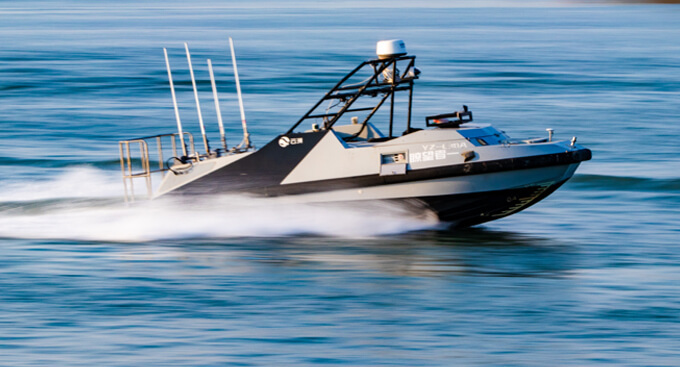 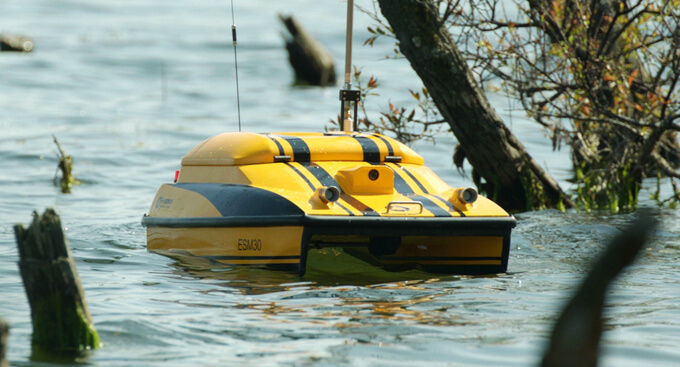 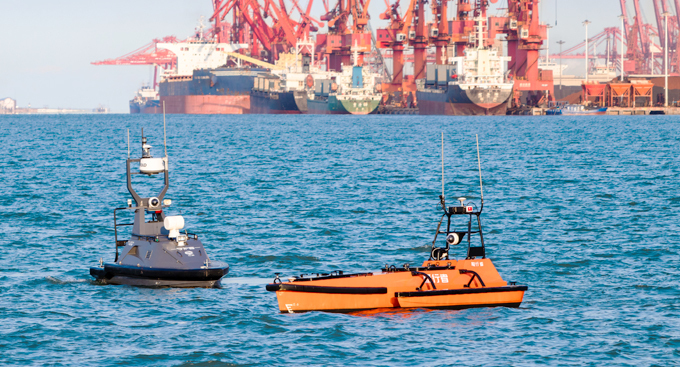 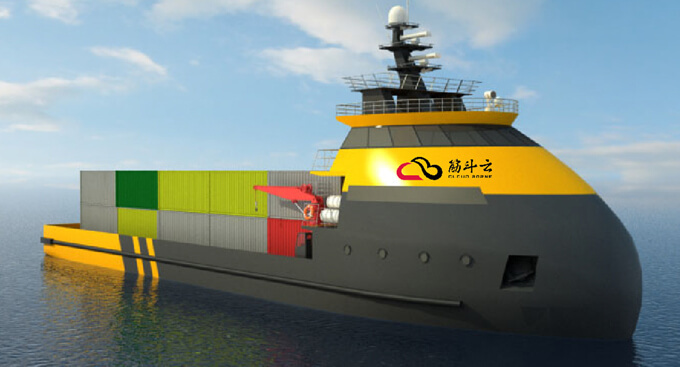 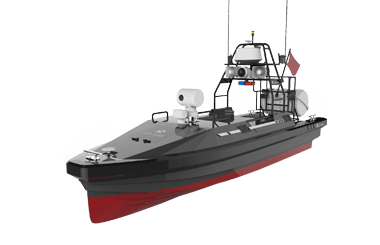 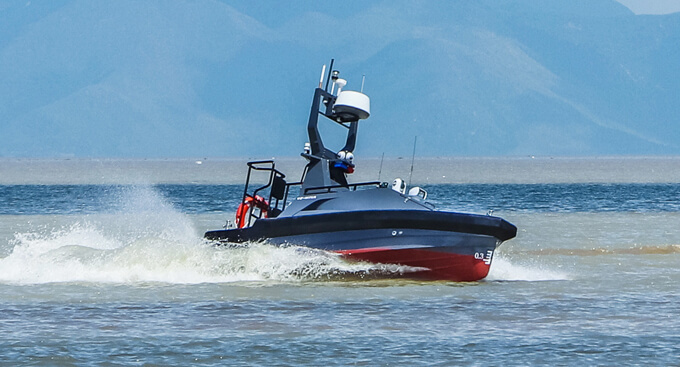 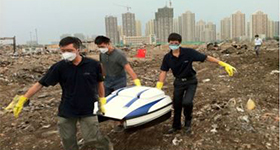 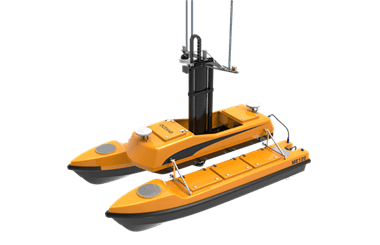 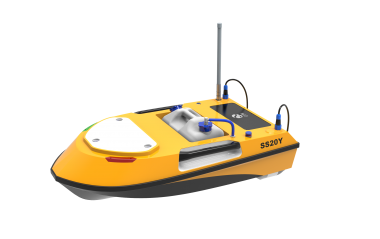 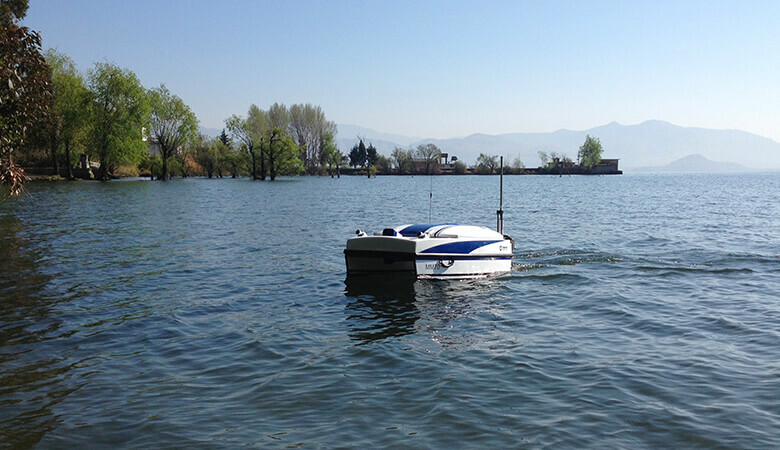 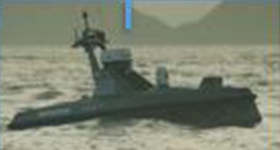 With the ultrasound sensors, the USV can detect obstacles up to 10 meters ahead to avoid collision. 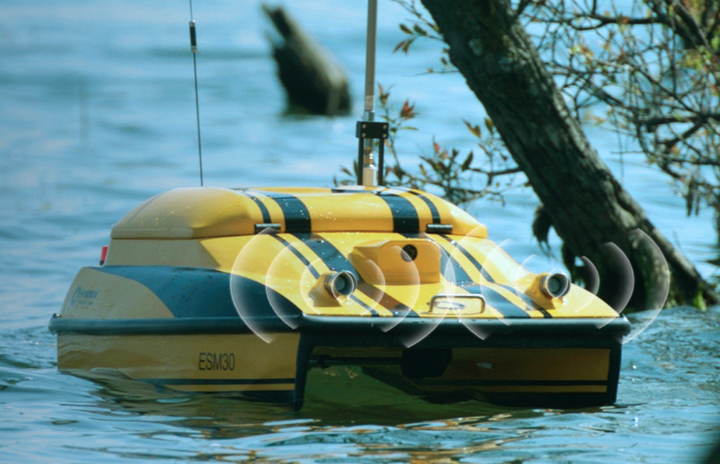 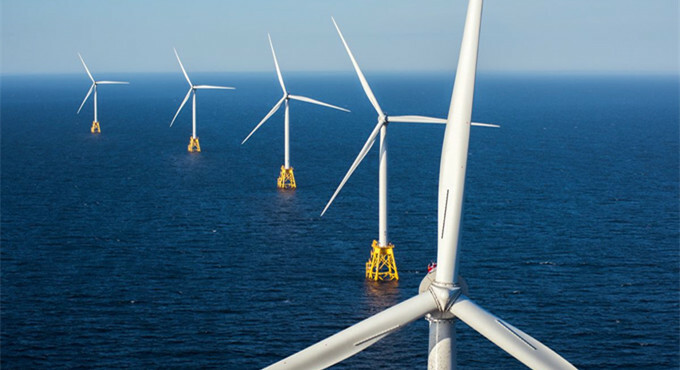 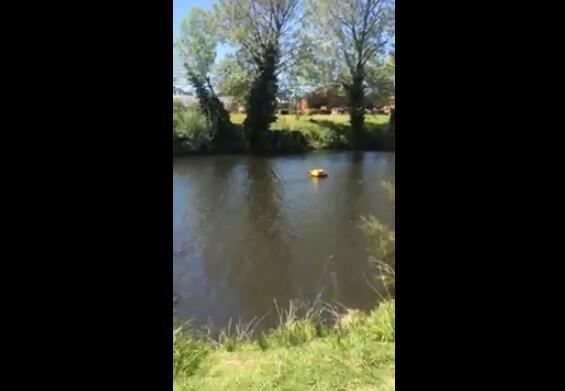 In manual mode, operators can observe water environments using a real-time video feed to better avoid obstacles.